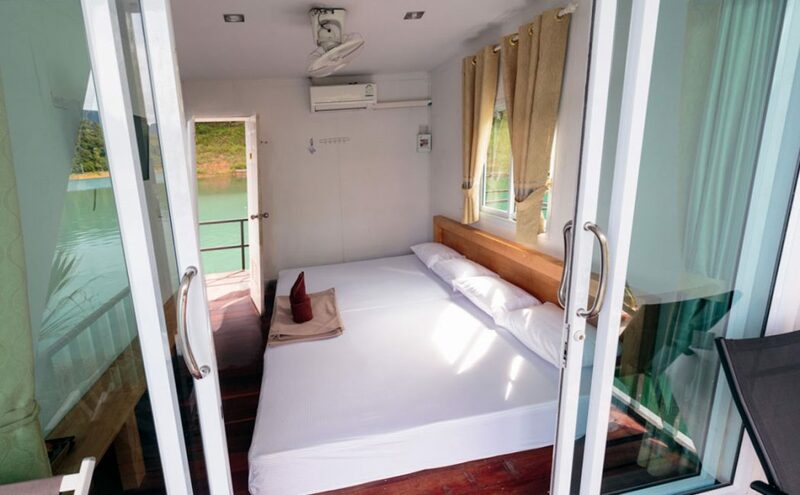 These 2 Day or 3 Day tours are designed for discerning guests who want to experience the serenity of the lake without compromising on lodging. You will travel everywhere with the luxury of your own boat and personal guide. The Lake Superior Tour pairs natural beauty, personal care and upgraded amenities like standard private bathrooms and fans. • Desire amenities like private en suite bathrooms and beautiful tropical hardwood detailing. 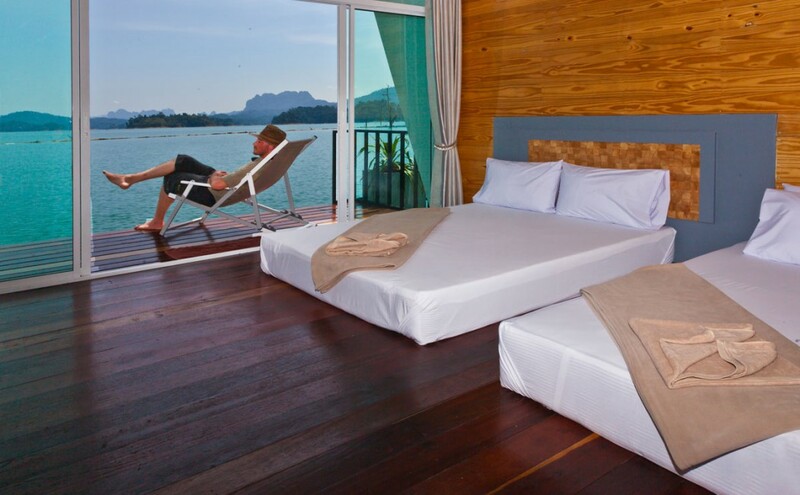 • Some rooms also have air-con for an additional 1,200 baht per room night upon request. 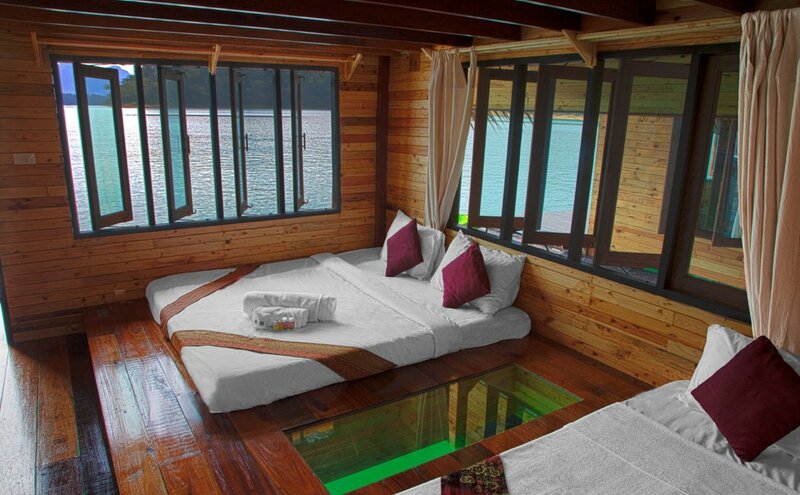 • Enjoy more space to stretch out as these raft houses are more roomy, and can also accommodate your larger luggage. Quick stop at Gui Lin scenic area, where you’ll have a chance for some photos with an incredible backdrop! 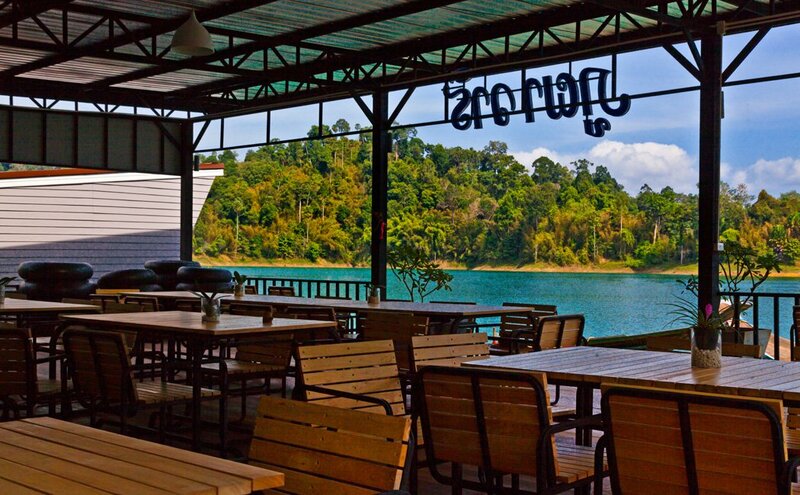 Why choose the Khao Sok Lake Superior? 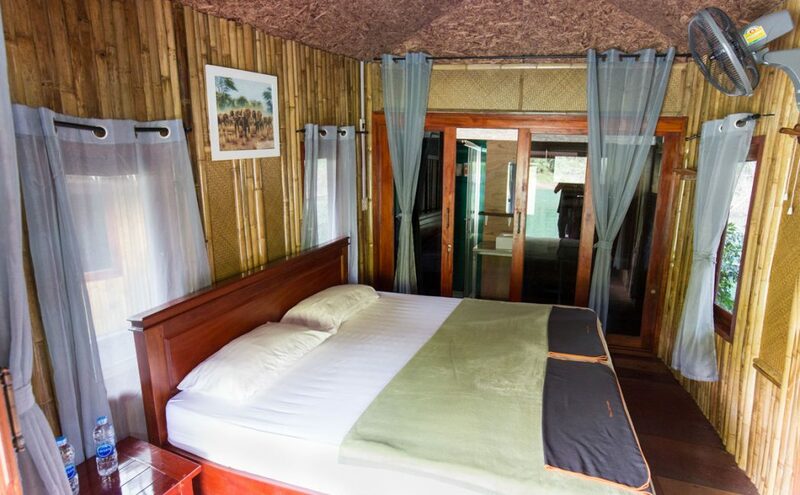 Would you like to experience more comfort with the same spectacular views and connection to the ancient jungle from a well appointed room? 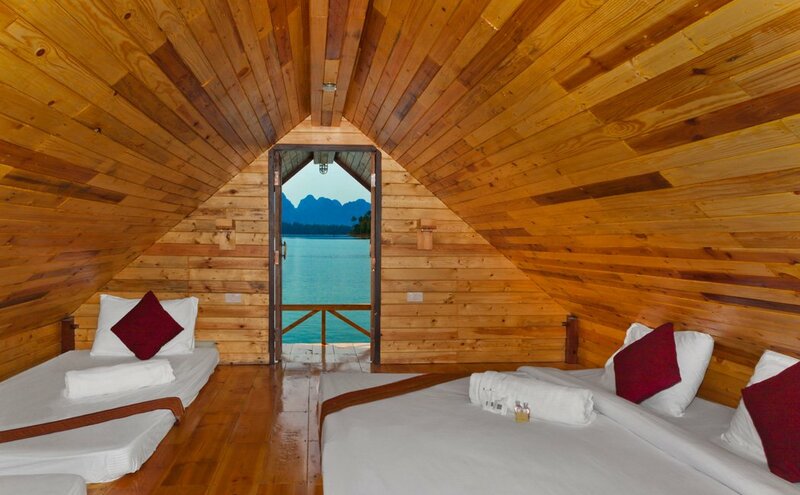 Then, the Khao Sok Lake Superior tour is for you! 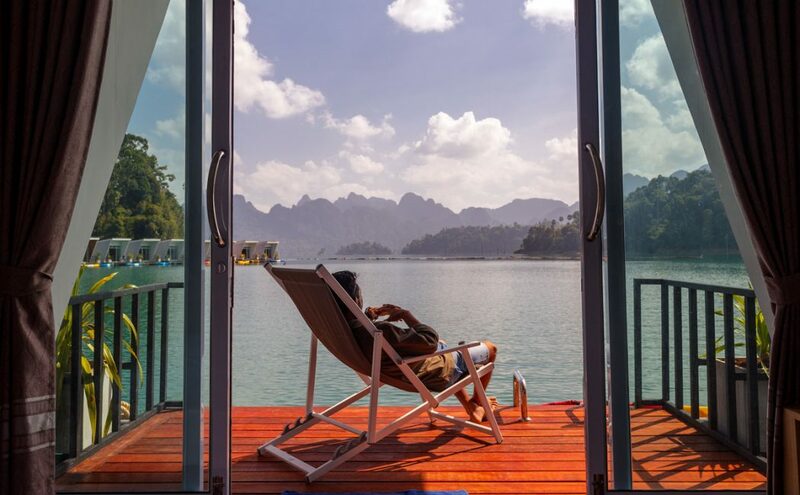 These upscale bungalows offer amenities such as en suite bathrooms, towels, fans to cool you as you sleep, and individual private decks. 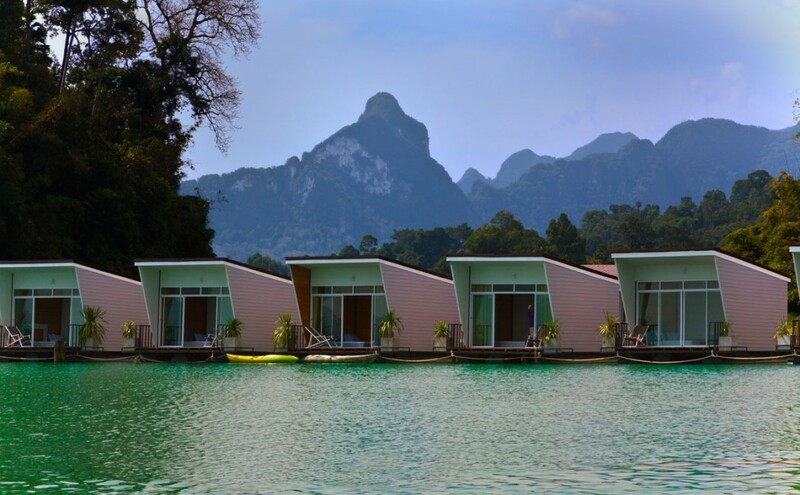 The Khao Sok Lake Superior tour is conducted at either Phuphawaree or Keeree Tara depending on availability. 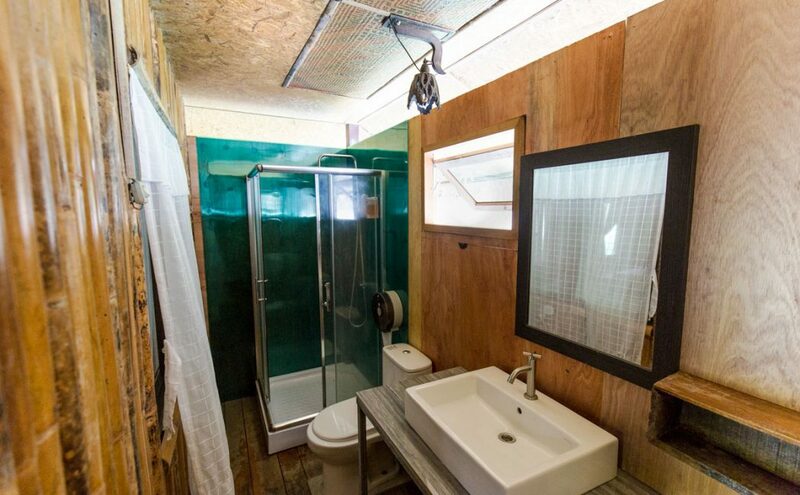 Each have their own unique charm, while featuring the same standard of accommodation. This is the perfect tour for those who want more comfort without breaking the bank. 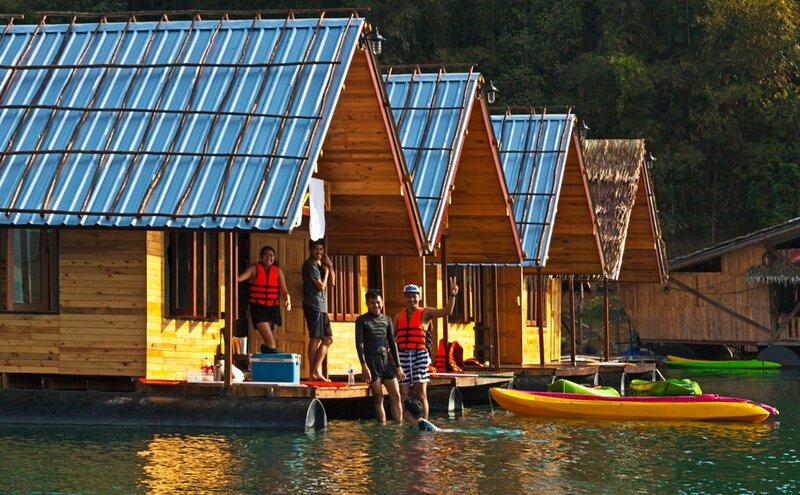 These raft houses also have more kayaks than the other bungalow types, so you can jump in and explore the lake anytime!